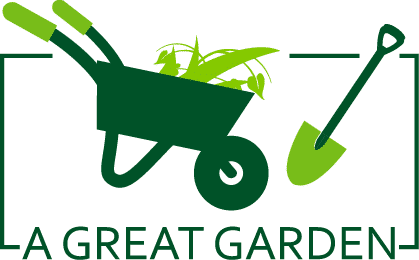 How to Take Care of Your Garden Fountain? 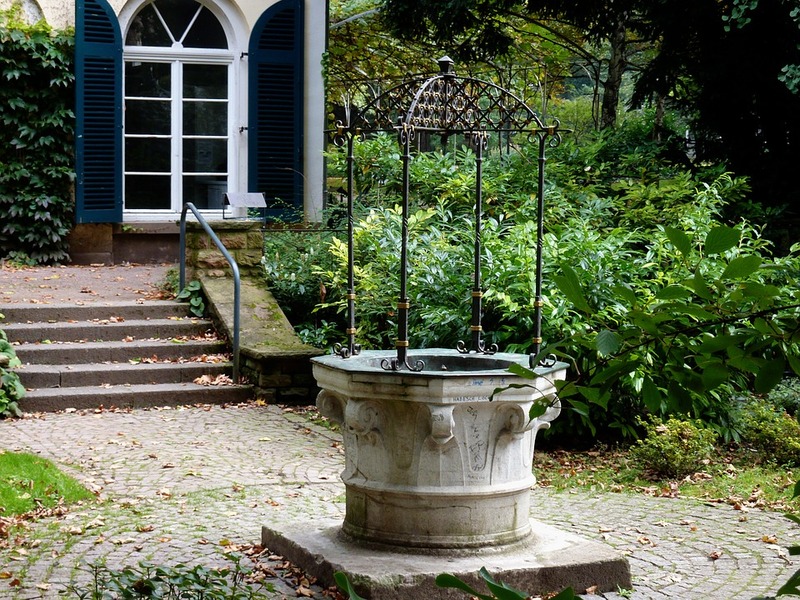 →How to Take Care of Your Garden Fountain? Having a beautiful outdoor fountain can create a great focal point for your home. 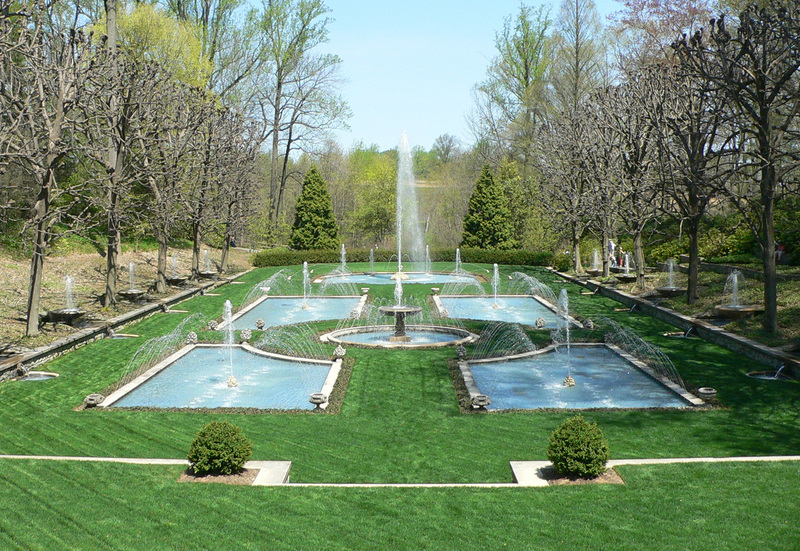 To ensure that your fountain runs smoothly, you need to properly care for it and clean it. When you choose your outdoor fountain, you will notice that there are many options and the one you choose is based on your personal taste, the size of your garden and the amount of maintenance required. Maintaining proper water levels is important as is keeping our fountain clean. It is vital that you take the time to wipe the inner bowl of the fountain with a non-abrasive cloth to keep it looking beautiful and reduce the buildup of dirt and dust. You should also take the time to routinely refill and clean the fountain pump as a dry pump will cause problems and ultimately result in having to buy a new one. To ensure that your fountain is healthy, you need to clean the owl and the pump. The bowl must be emptied and lightly scrubbed with a soft brush such as a toothbrush and dish detergent at least every 3 months. Of course, before you start cleaning your fountain, you need to consult your manual to ensure that the fountain does not require any special cleaning methods to be used. There are some fountains that require algae additives and filtered water to ensure that there is no build-up of calcium and mold according to fountain specialists Luxe Water Walls. Before you try removing the pump to clean it, you need to consult the fountain manual to see what the proper detachment and cleaning methods are. Once you have removed the pump, you will need to open it. At this point, you can place a solution of vinegar into it as this will easily clean it. To reduce the growth of algae in your fountain, you need to replace the water every month. You should also look at buying algae cleaner which will help keep the water in the fountain fresh for the month. It is also important that you remember that algae has increased growth when it is in a well-lit area. If you have a problem with algae, you should consider moving your fountain to a shady area of the garden. Water levels are essential to pump health and you should check this on a daily basis. You may have to add small amounts of water at regular intervals to ensure the correct water levels. Every month, you should also drain the fountain and re-fill it with fresh water to prevent any stagnation. It is particularly important that you check your water levels in the summer months when the heat causes the water to evaporate faster. If you live in an area with severe winter conditions, you need to consider moving your fountain indoors to prevent freezing and cracking. If this is not something that can be done, you should drain the fountain completely and dry it with a non-abrasive cloth. You should also put a cover on the fountain to protect it from the weather.